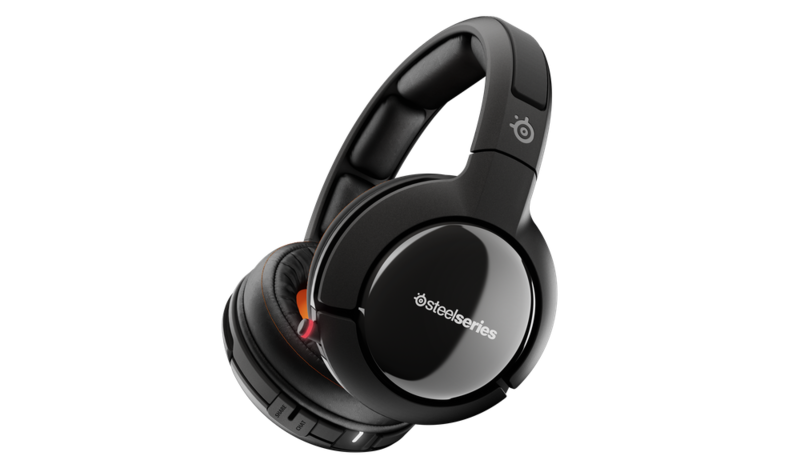 The Siberia 840 delivers exceptionally-tuned audio that is perfect for gaming, movies, music and more. Immerse yourself in incredible virtual 7.1 surround sound and three different types of Dolby technologies. Profiles, audio sources, battery life, and volume are shown with crystal clear visuals. The large display makes it easy to see and operate from the comfort of your couch. Control the audio level balance between the action in your game and the communication from your team. Simply turn up the chat audio to ensure hearing your friends over the explosions. Or turn down your friends if you want to focus on the action. 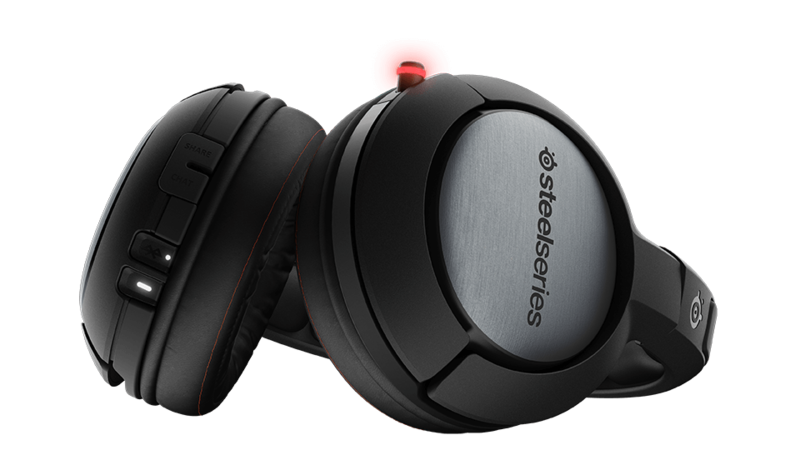 The Siberia 840 uses continuous frequency-hopping technology to prevent lag between your game and your headset. 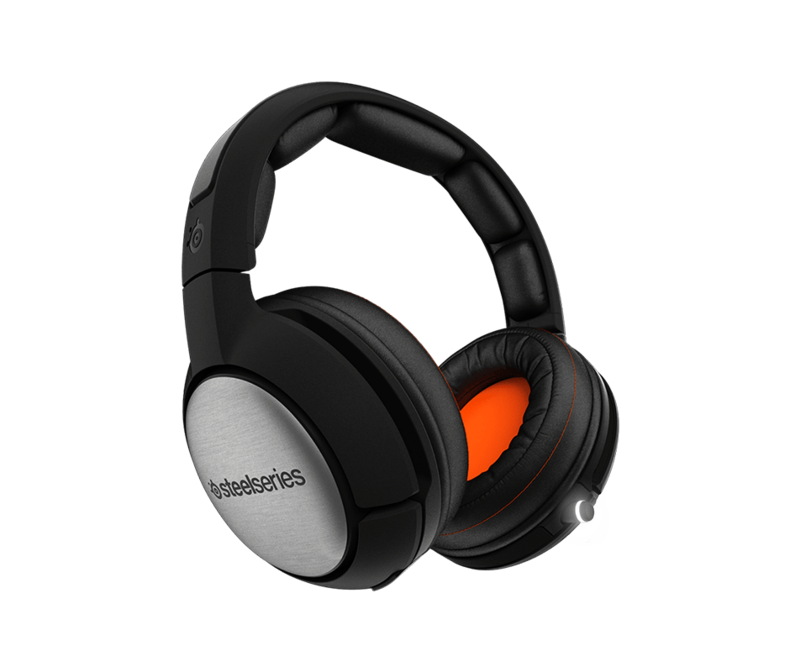 The on-earcup controls make adjustments quick and intuitive. With the control wheel, you can adjust volume and navigate the most commonly used settings right from your seat. Need replacements? We got you! 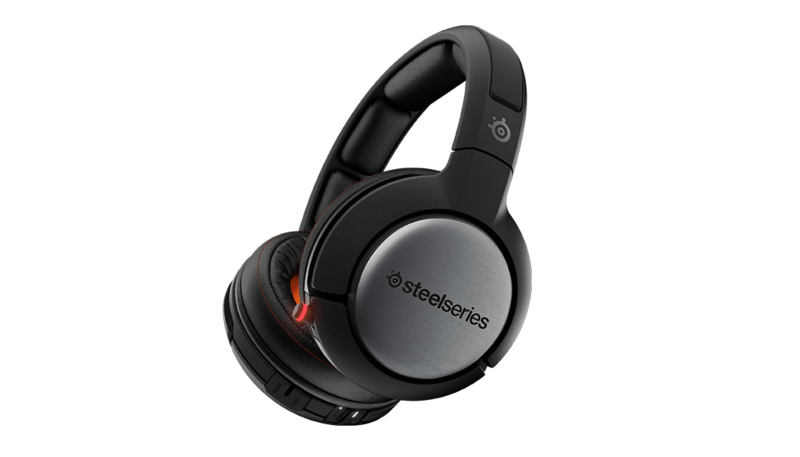 How do I know if the Siberia 840 and the Siberia 800 are the right gaming headsets for me? Great question! The Siberia 840 and 800 are the perfect gaming headsets for gamers who want no lag wireless audio, Dolby 7.1 Surround Sound, and full cross-platform compatibility. 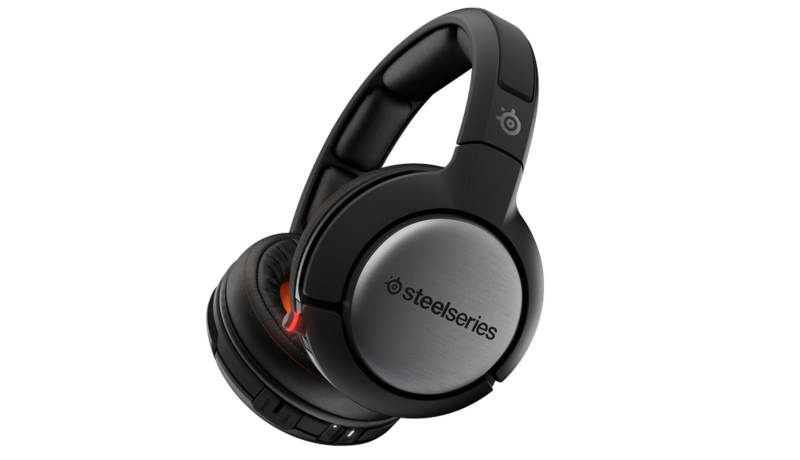 Alternatively, you can use our interactive headset guide, and compare the Siberia 840 and 800 with our other gaming headsets here. How does the new Arctis Pro Wireless compare to the Siberia 840? 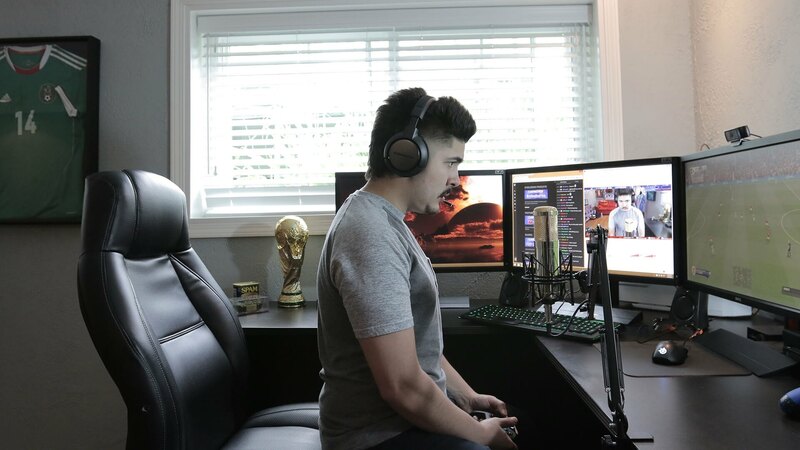 The Arctis Pro Wireless takes everything that was great about the Siberia 840, including the dual wireless connectivity (Lossless 2.4G + Bluetooth), the transmitter base station with OLED screen menu, and of course the swappable battery system, and mates it up to an all new premium Arctis Pro headset design. 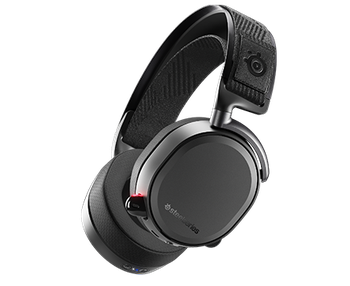 The Arctis Pro Wireless features hi-res speaker drivers for a higher fidelity sound, better comfort via its ski goggle headband design and Airweave fabric ear cushions, and a high performance ClearCast bidirectional microphone. 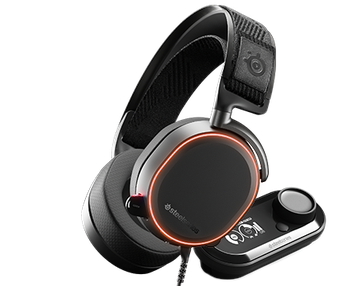 The Arctis also includes the latest surround sound tech from DTS, Headphone:X v2.0. Can I get extra batteries? Absolutely. However, we can only ship extra batteries to our US customers due to international shipping constraints on lithium ion batteries. Is the headset compatible with mobile devices? Yes. 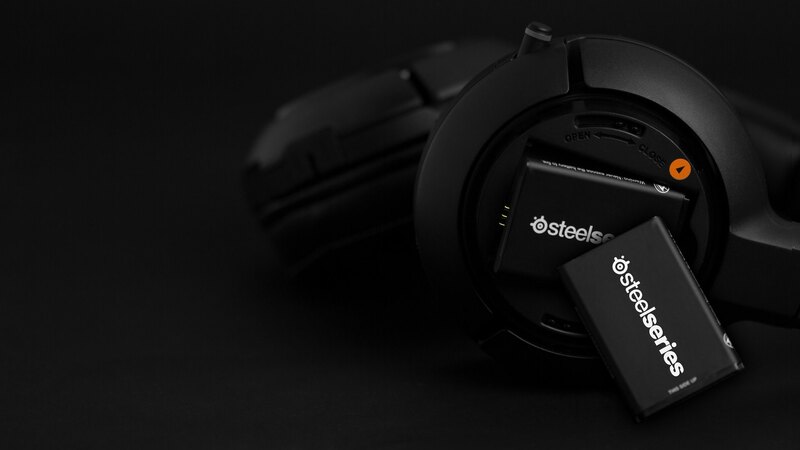 The Siberia 840 can be connected to your mobile device via Bluetooth. 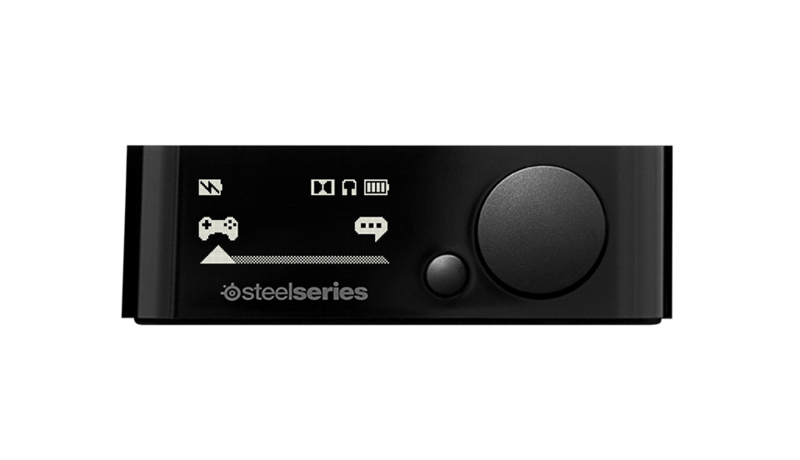 For the Siberia 800, you can use the share port on the headset with the mobile cable (4pole 3.5mm). 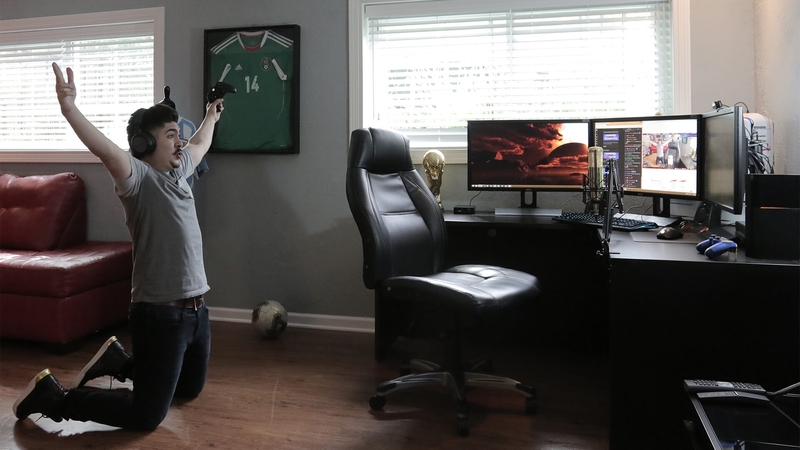 The headset should be turned off when using it this way.